The book includes practice plans for 24 coaching sessionsenough for an entire seasonclearly explained and diagrammed with key coaching points throughout. Ideal for junior league and recreational level soccer coaches, parents and elementary physical education teachers, this is the best and most informative book available specifically for coaching 5-7 year old girls and boys. About the Authors: Pete Schreiner is one of Germanys top youth coaches and the author of several books, including The Creative Dribbler (1890946281). 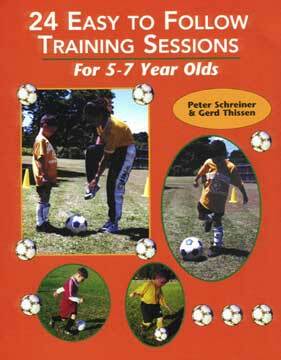 Gerd Thissen is a long-time soccer coach and the co-author of several books on junior soccer. 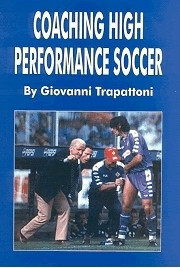 Coaching High Performance Soccer is written by Giovanni Trapattoni who has coached 6 teams: AC Milan, Juventus, Inter Milan, Cagliari, Bayern Munich and Fiorentina.